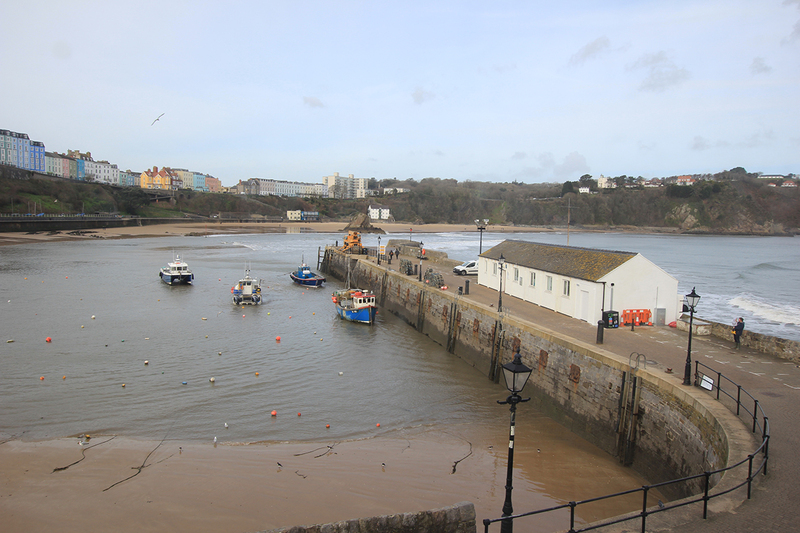 'Harriet's House' overlooks Tenby Harbour and is within a few minutes walk of the beaches and Tenby High Street. 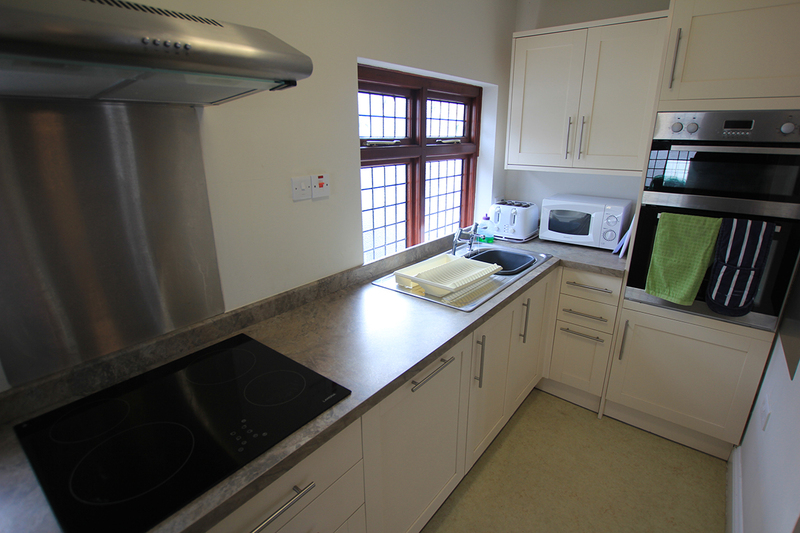 The property has been renovated, furnished and equipped to a high standard to meet the needs of families with disabled children. 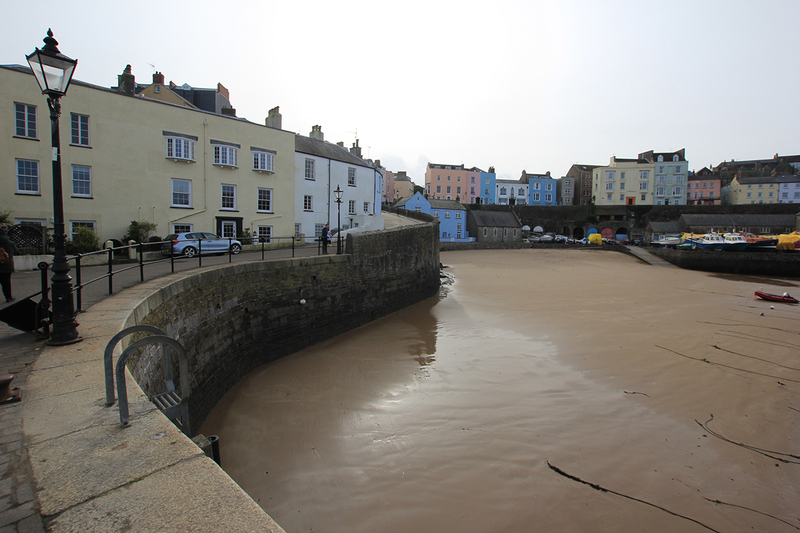 ‘Harriet’s House’ overlooks Tenby Harbour and is within a few minutes walk of the beaches and Tenby High Street. 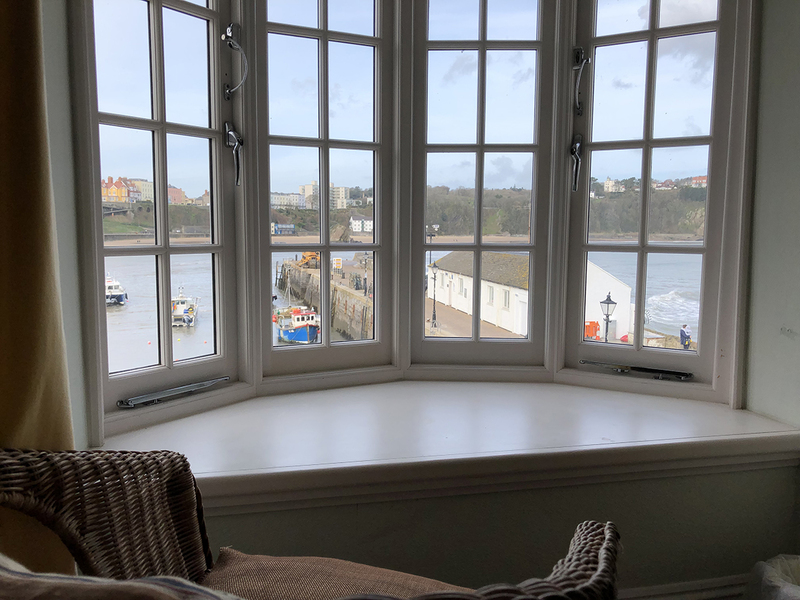 The property has been renovated, furnished and equipped to a high standard to meet the needs of families with disabled children. 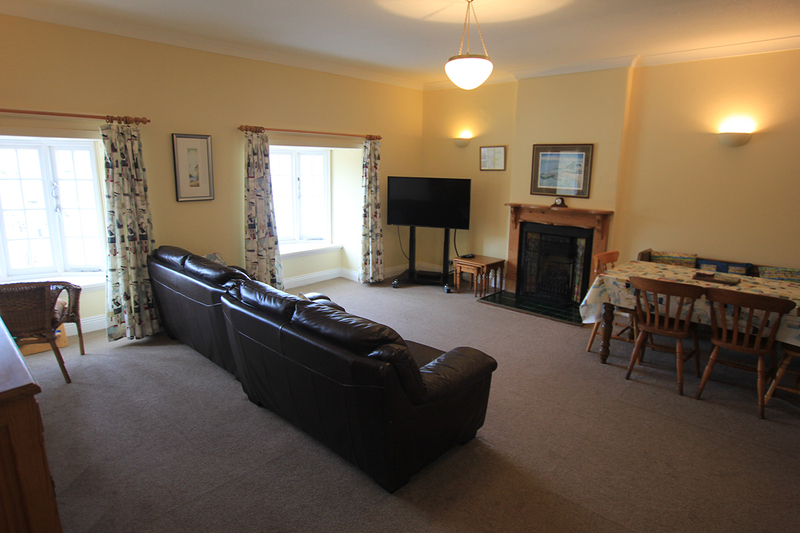 The accommodation, which is level throughout, comprises; entrance hall, large lounge/dining room the furnishings of which include a child’s adjustable armchair. 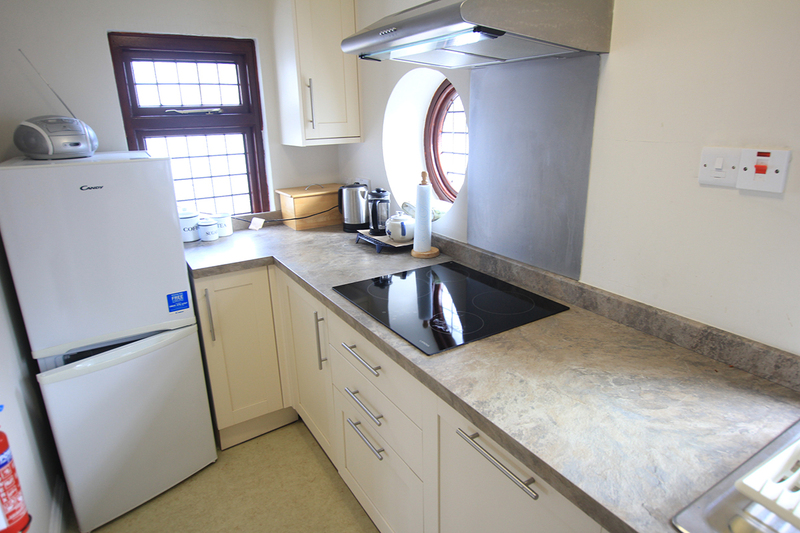 The kitchen, off the lounge, is fully equipped with cooker, fridge/freezer, dish washer, microwave and food processor. A washer/ dryer is also available. 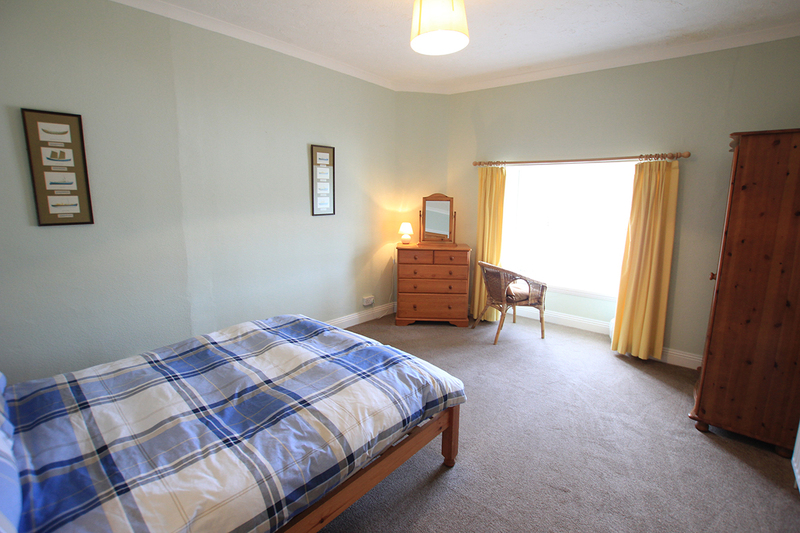 There are three bedrooms, one with a double bed with room for a cot supplied if required, the second has one 3ft single bed and two 3ft bunks. 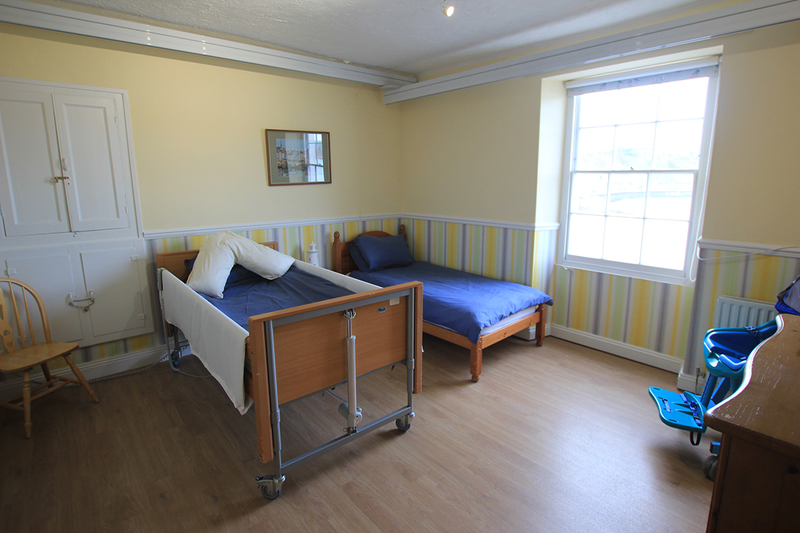 The third bedroom has one 3ft bed and a profiling bed, fully adjustable with cot sides. 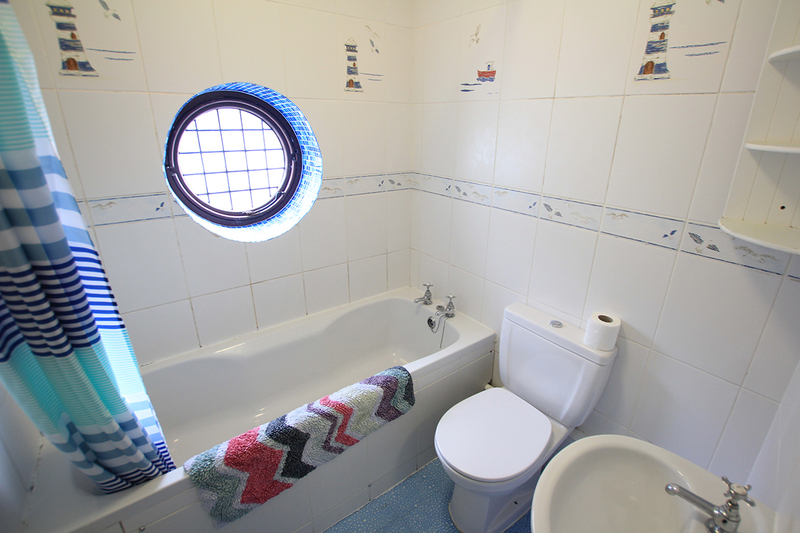 The en-suite bathroom is equipped with a Kingcraft rise and fall bath, a sink which is adjustable, showering facilities, electric ceiling track hoist, shower chair and a range of toiletting aids. Families needing to use the hoist are asked to bring their own toilet sling. 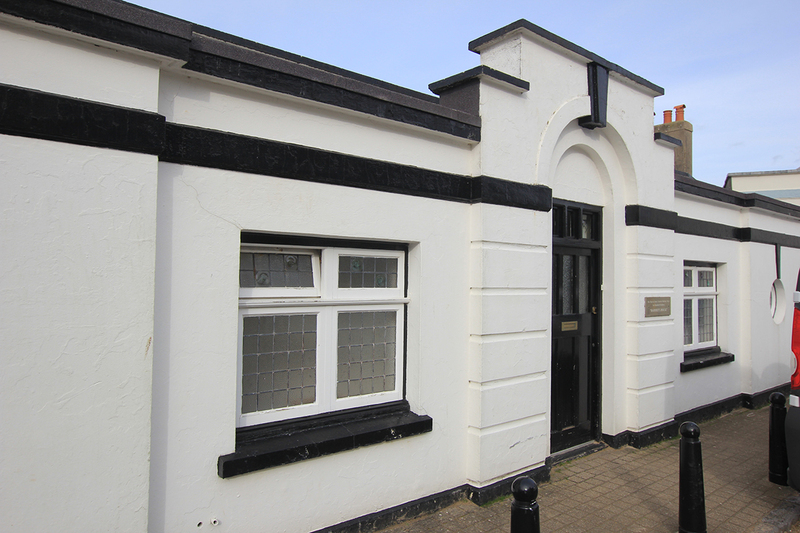 There is also a family bathroom and a cloakroom. A high chair is also available as are floor sitters and a Jenx table/easel. The maximum number allowed in ‘Harriet’s House’ is SEVEN, plus a baby, and the Trust reserves the right to cancel the booking if it is exceeded. 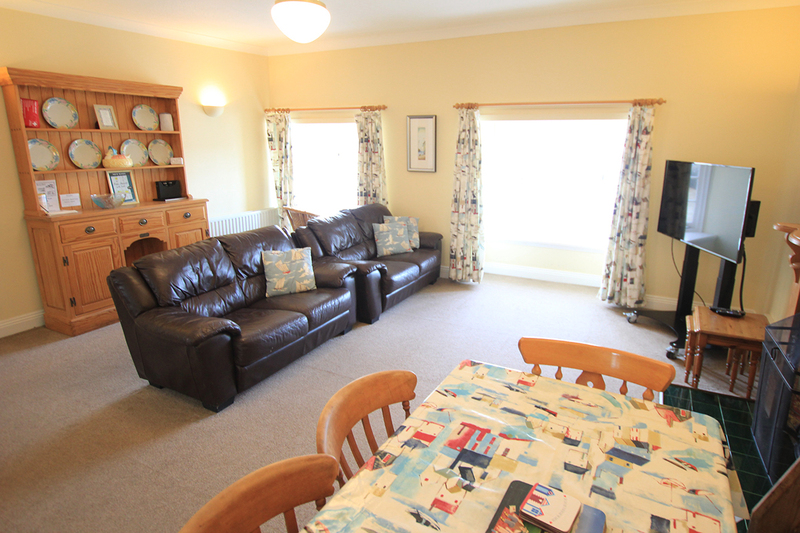 All the houses are centrally heated, the cost of which is included in the rental as is all the bed linen. The Family Helpers and Housekeepers are available to families in case of problems or emergencies. 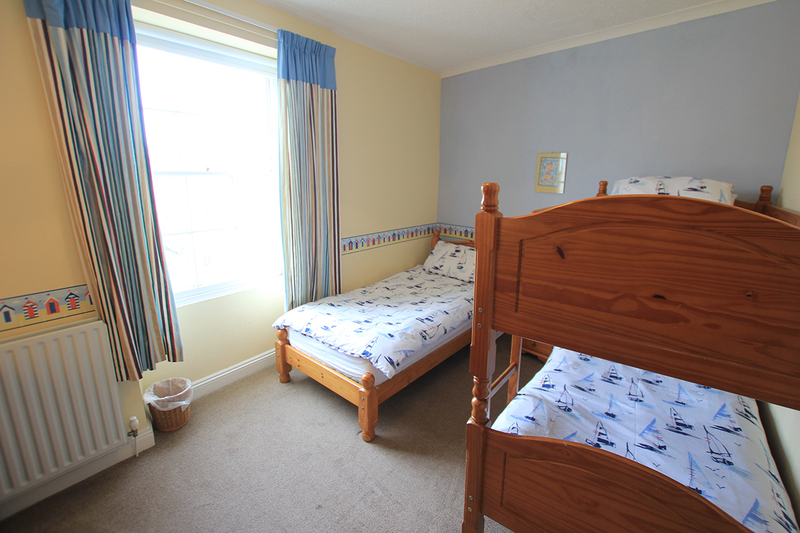 Use of the houses is restricted to families with disabled children up to the age of 21. 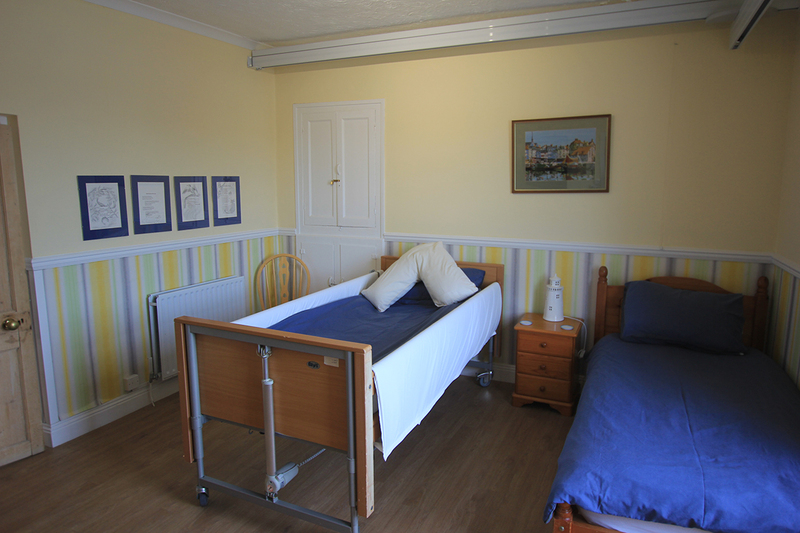 Also for adults with disabilities and care homes out of season.